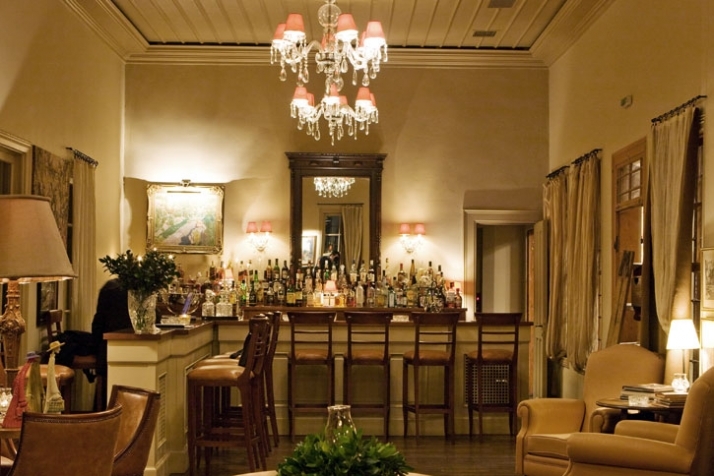 There are some exclusive boutique hotels that have a history and an importance behind them and there are others that have created a new world of ambience, atmosphere and absolute top rate service quality. In the small case that there is a marriage of these two factors you have achieved greatness. 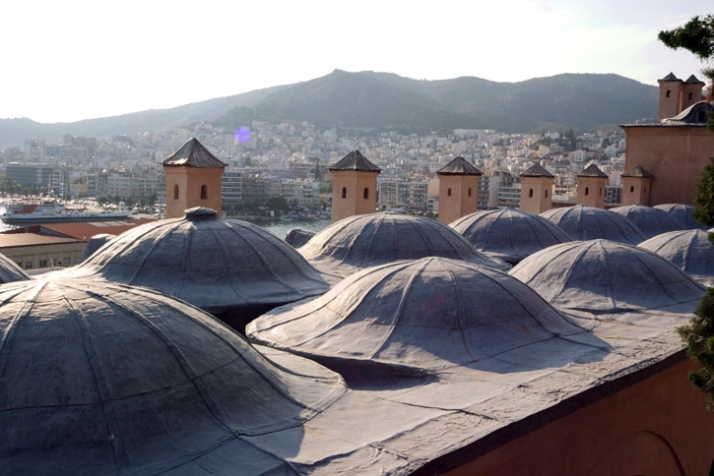 We are very pleased and proud to present one such greatness, one which draws a smile to all that have been with the mention of its name ‘IMARET’. 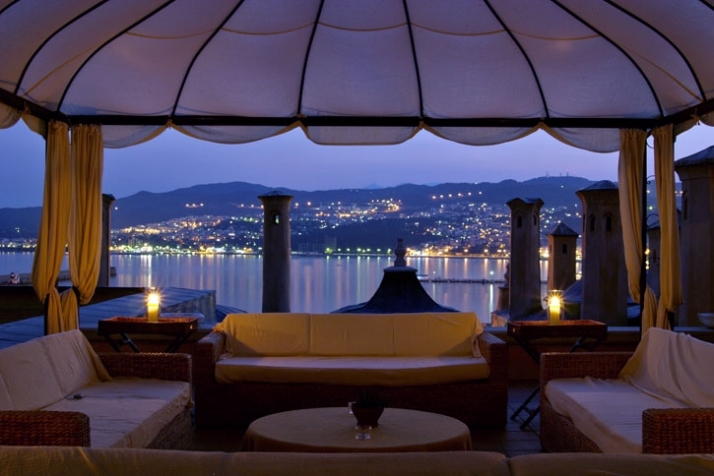 This boutique wonder is sited in the picturesque site North of Greece called Kavala. As many avid Yatzer readers will remember we had the honor to be invited to this sanctuary as guests of the "PARADOX" exhibition of the much talented Vasilis Zografos. 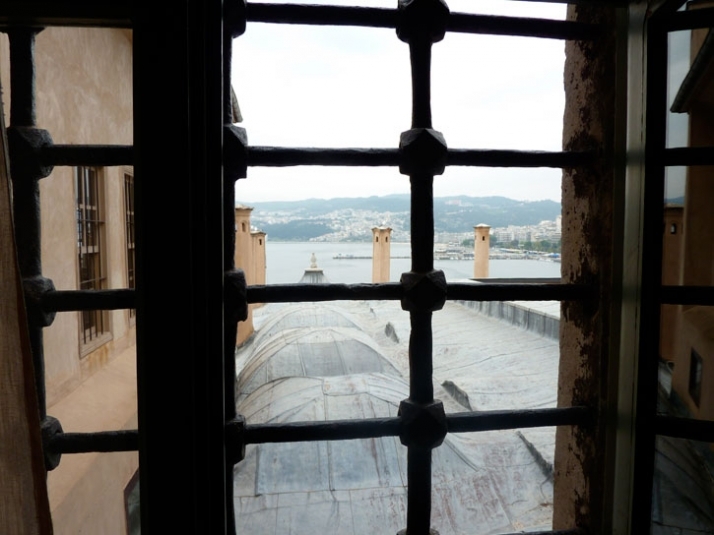 Of course we had heard aspects and details from past IMARET guests regarding this building, but what we saw up close and personal and what we experienced is a whole different story. 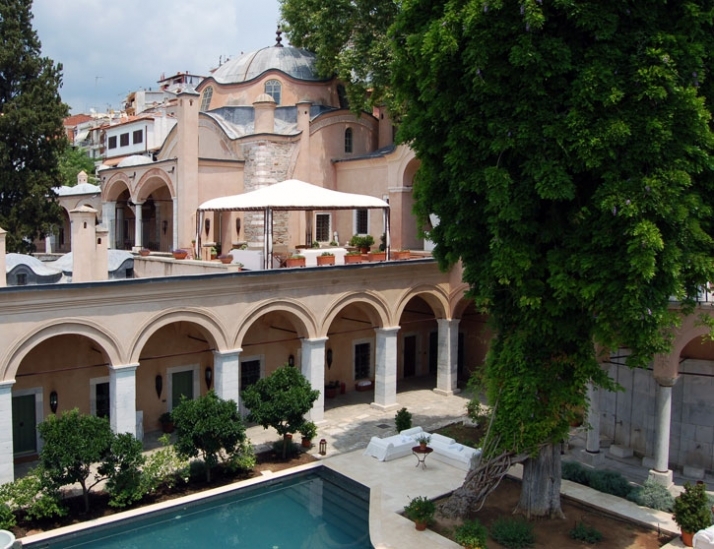 Our story is unique as we merged Zografos' art world to the architectural and symbolic world of Mohamed Ali Pasha. This building site carries a lifetime of history within its architecture and looks to the future when concerning its guests. 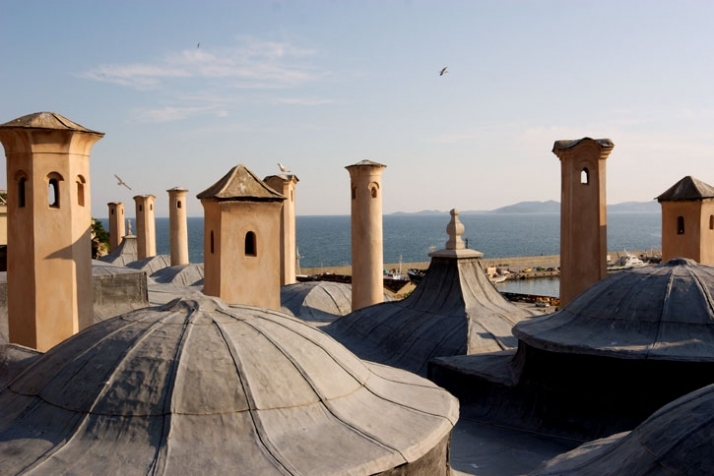 This development was built in 1817 by Mohamed Ali Pasha. 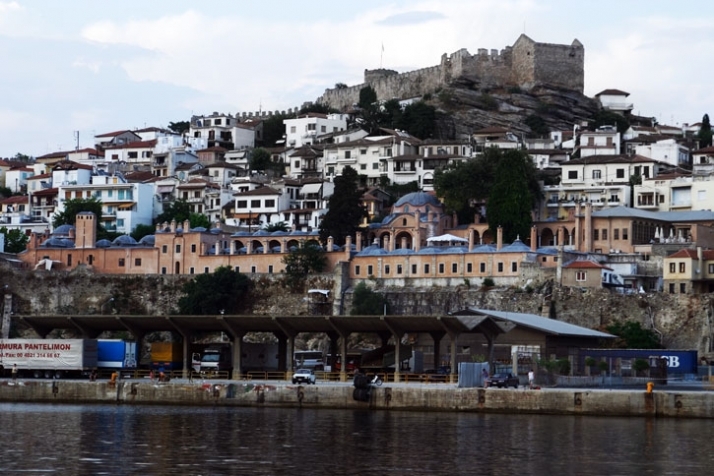 Mohamed Ali Pasha’s parents died at his very early age and he was adopted by the keeper in Kavala. He then married in to a wealthy family and used its wealth to stand by his land. In 1801 he was knighted kinghood by the Sultan, and became a very positive and active member of the revolution of 1821. He was solely responsible for the strong foundations and the re-strategizing situation of Nilo. Mohamed Ali Pasha died in Alexandria in 1849 and up to this day he is known as the great leader of Kavala with the outmost respect. 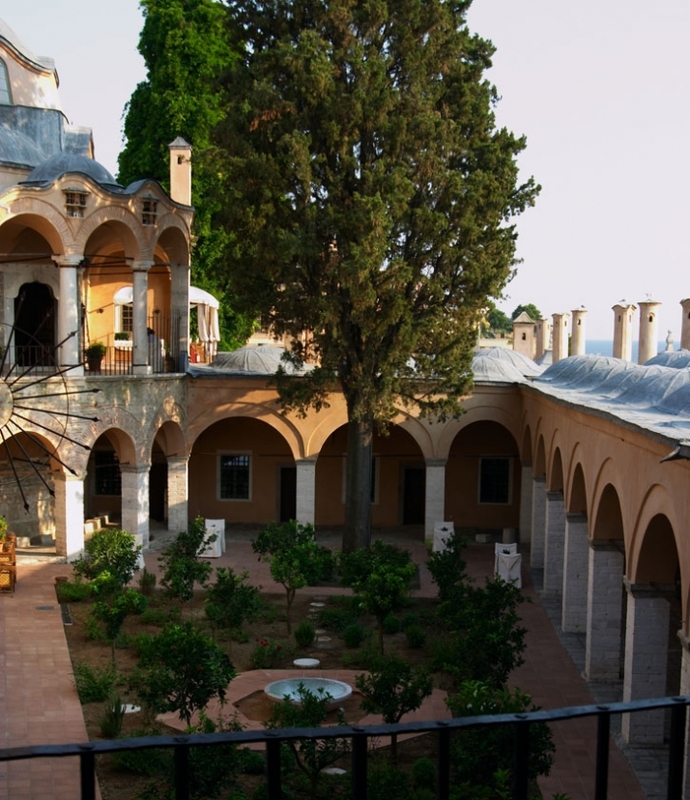 The Imaret development was built by Mohamed Ali Pasha in 1817 to serve as a teaching seminary school. This it did up to 1902 and from 1902 – 1923 it acted as a charitable retreat providing sleeping headquarters for 60 people, libraries and teaching classes together with daily food. 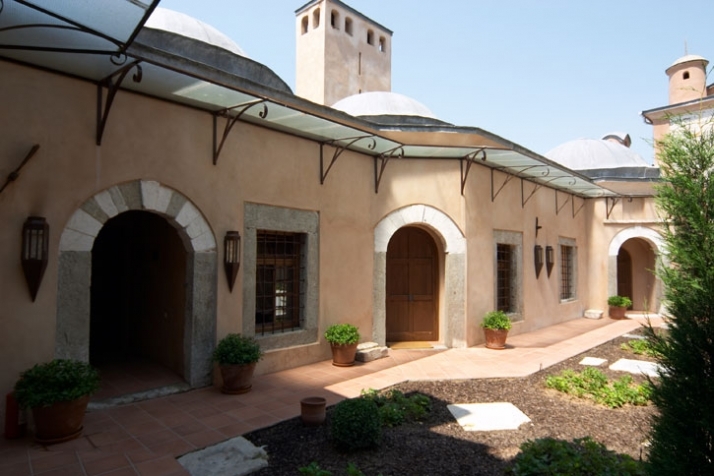 From 1923 onwards the Imaret was used throughout the years as a restaurant, museum and coffee shop. It was being neglected and abandoned. Luckily that changed thanks to one woman ‘Anna Misirian’. 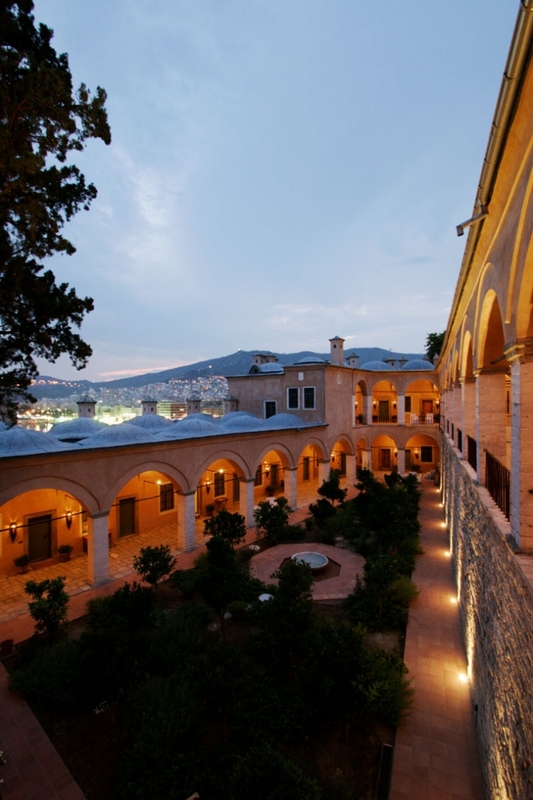 Mrs. Misirian understood the historic symbolism of this estate and ached for its demise, hence with great love and admiration she restored these historical grounds and converted the greatness of Imaret into one of the most exclusive boutique hotels in Greece. 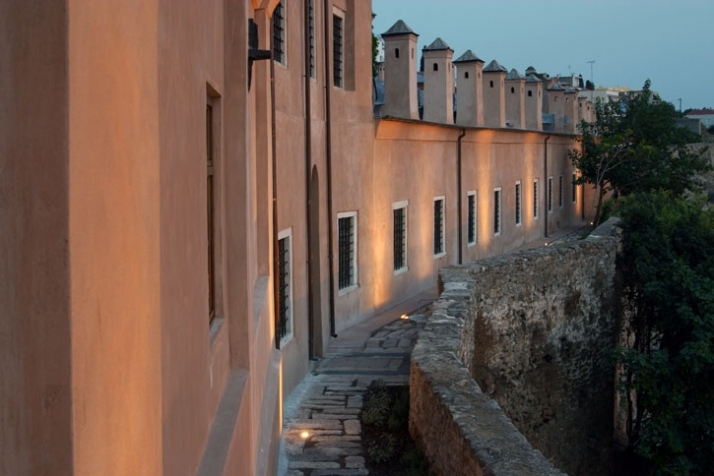 Through this renovation the site has been brought back to life with grandness and greatness. 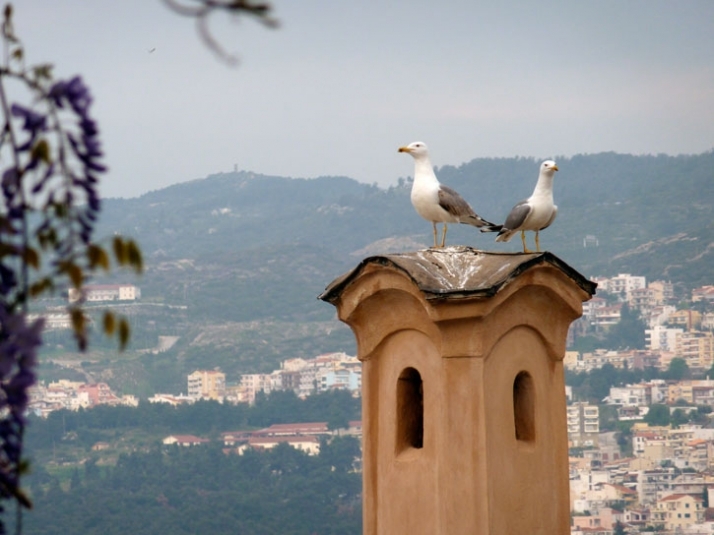 Mrs. Misirian has never neglected its original use and has created a spiritual heaven within these great walls. As an exclusive hotel the grounds call for outmost respect. Every paving, wall finish, floor detailing, landscaping that has been designed makes you take notice and respect it. 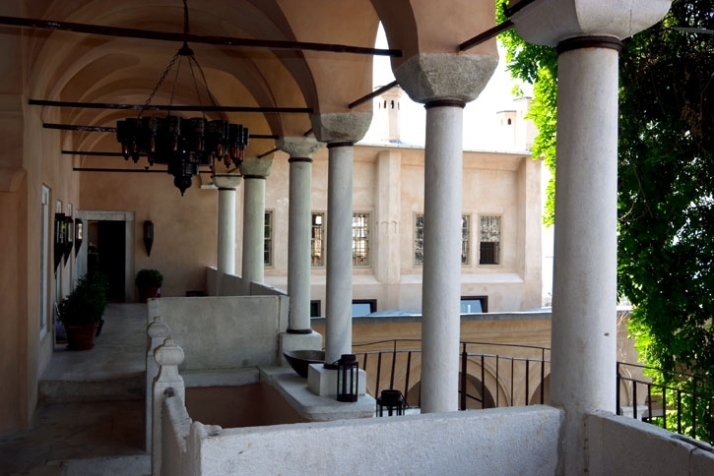 When you walk around the reception and the exterior grounds, you know that you are somewhere great, even if you do not know the history of the site. 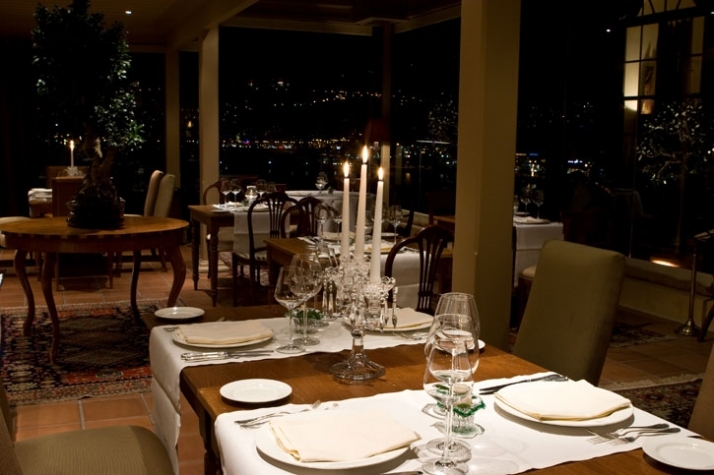 It is the ambience and the precious finishes that give out this importance of respect. The exterior surrounding views looking out are heavenly and the grounds have an aristocracy when you are walking around the gardens and under the arched hallways. Once inside you get captured by the warmth and the calmness of the atmosphere. There is a presence of exclusivity and privacy making you feel that the grounds are only there for your use. 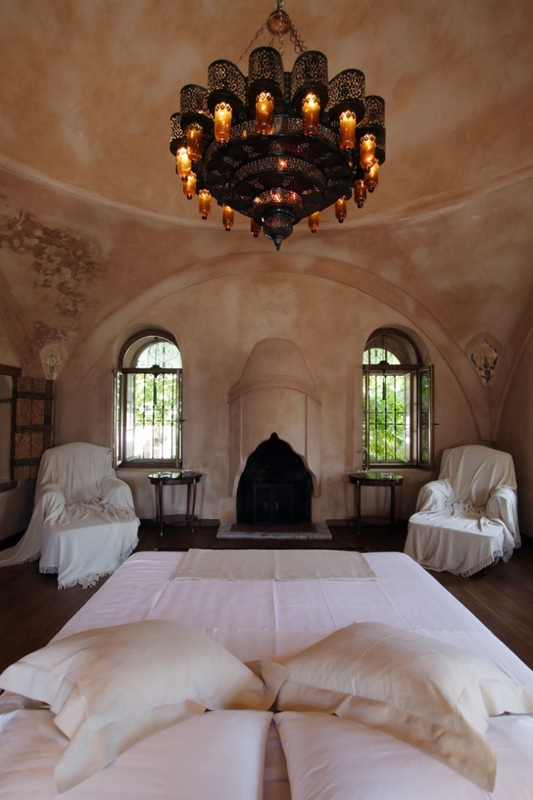 Throughout the spaces the concept is the same, tranquil, glorious, comfort and elegant. 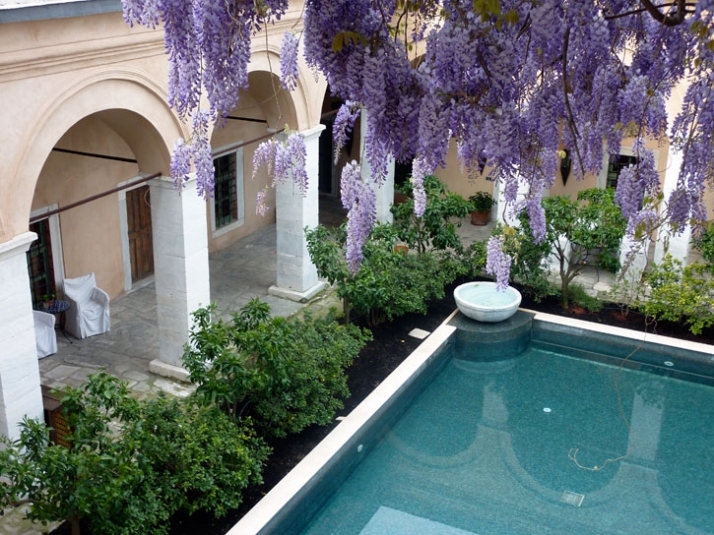 The presence of water is strong and in the Spa you really go back to the 1800 bathing rituals. Inside these quarters you create a magical world were you relax and emotion takes over you with no thought, no worry and no inclination of any kind. 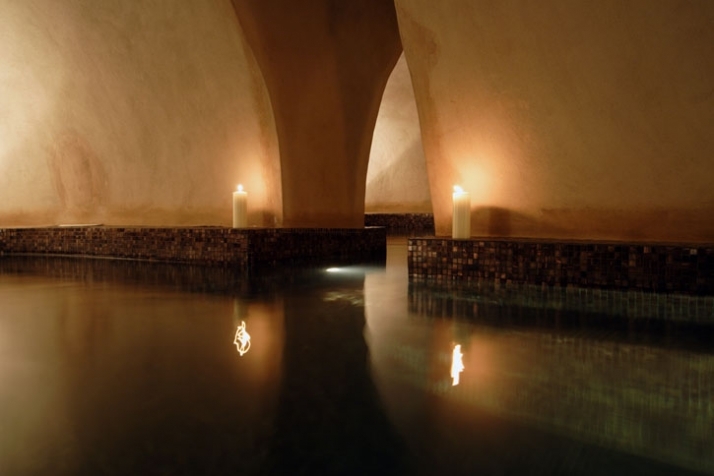 The vaulted ceilings emphasize this dramatic essence of calm which create a strong contrast with the flowing water. 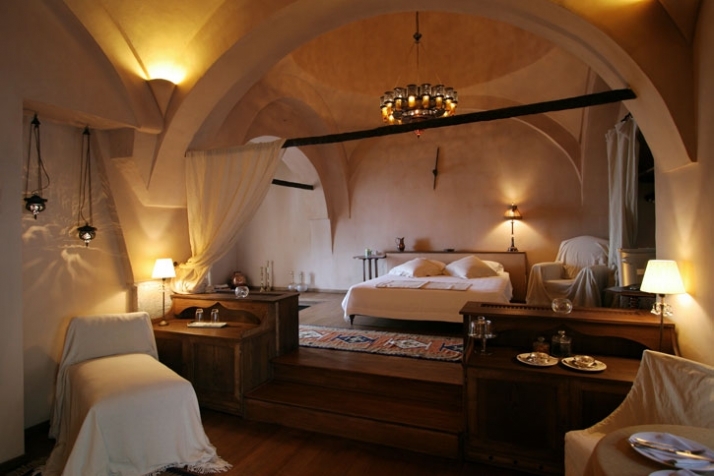 As an exclusive boutique hotel each bedroom has its own character. 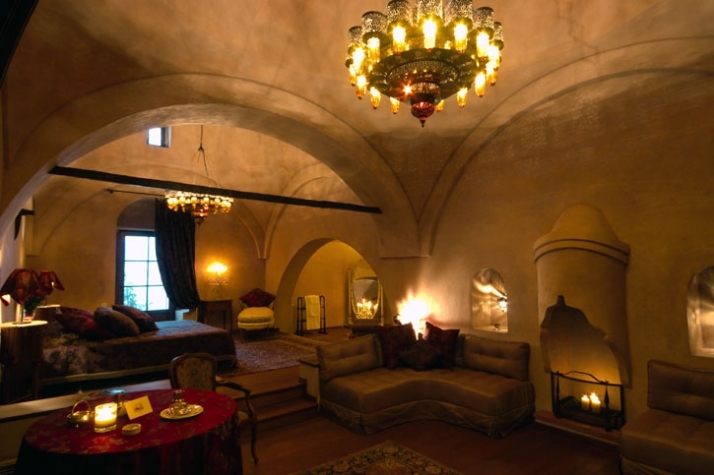 Everyone is unique at the Imaret and no one will be treated as a cookie cutter guest. In this world of a thousand nights each visitor experiences the fairytale in their own ways. The bedrooms carry you away into another era with the existence of glorious sculptured fireplaces, luxurious chandeliers, vaulted high ceilings and the warmth of Persian rugs on the floor. 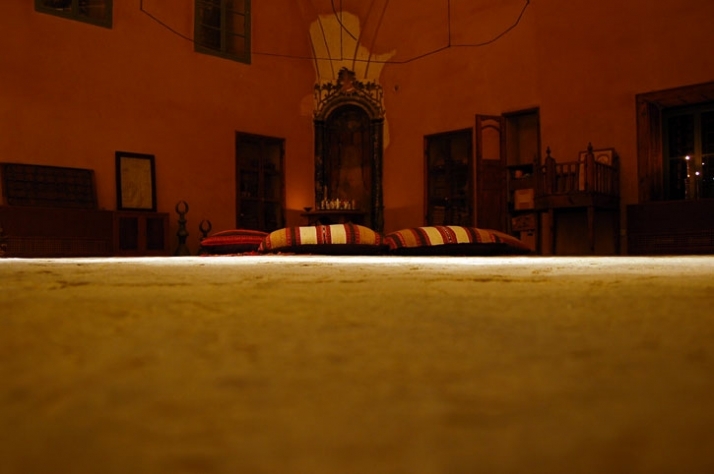 Opening the door to your night quarters you are greeted by bowls of rose pedal water on the floor to rest your feet before you lie on your bed to close your eyes and dream of your fairytales. Thank you Mrs. Misirian for keeping the immortality alive.